Searching for the PERFECT PRESENT for your flying friend but not sure what to get? Buy them a fabulous FLYBUBBLE GIFT VOUCHER and let them choose what they want from a huge range of the most gorgeous goodies! 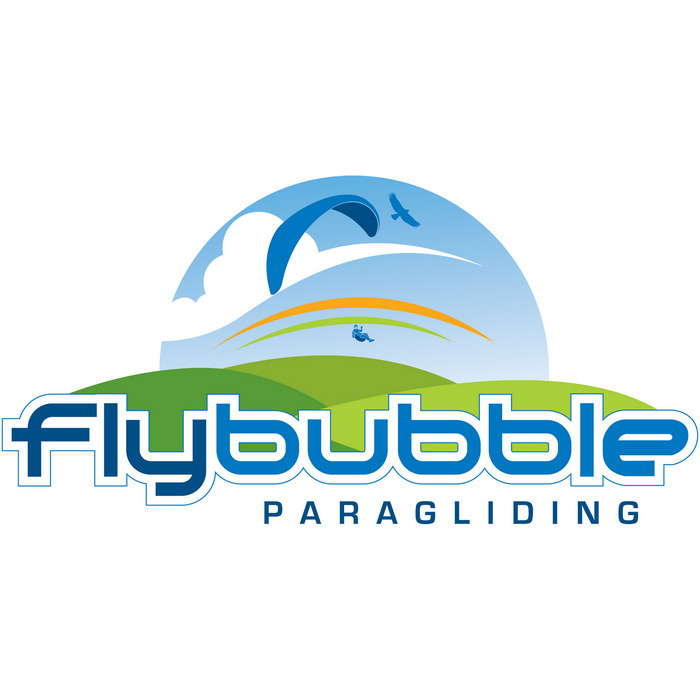 Read feedback from customers who've shopped with Flybubble. For different values from the dropdown, add multiple vouchers to your basket. If the same name is given for vouchers we'll combine these. If different names are given we'll separate them. Our gift vouchers are valid for 12 months from purchase.